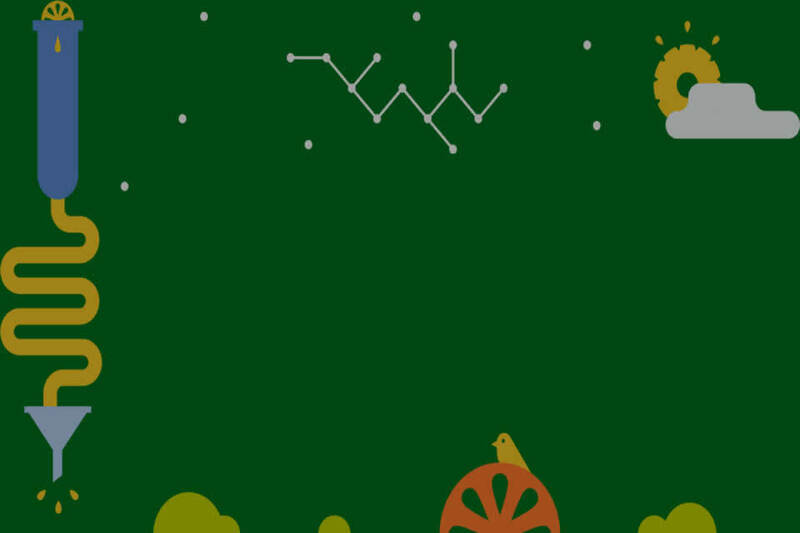 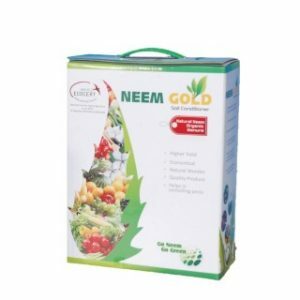 Neem India Pvt. 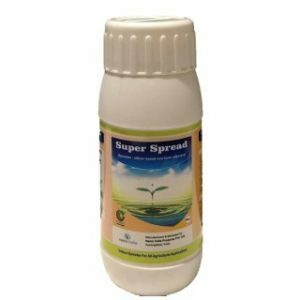 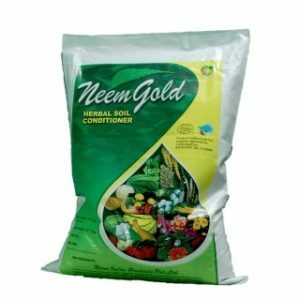 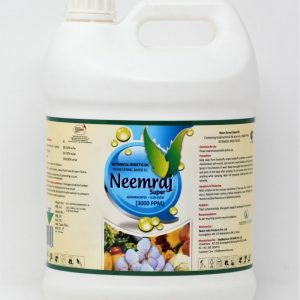 Ltd. – Neem India Products Pvt. 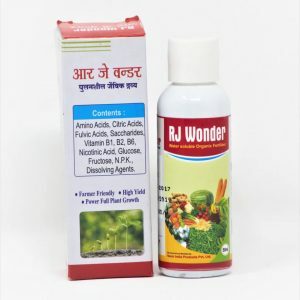 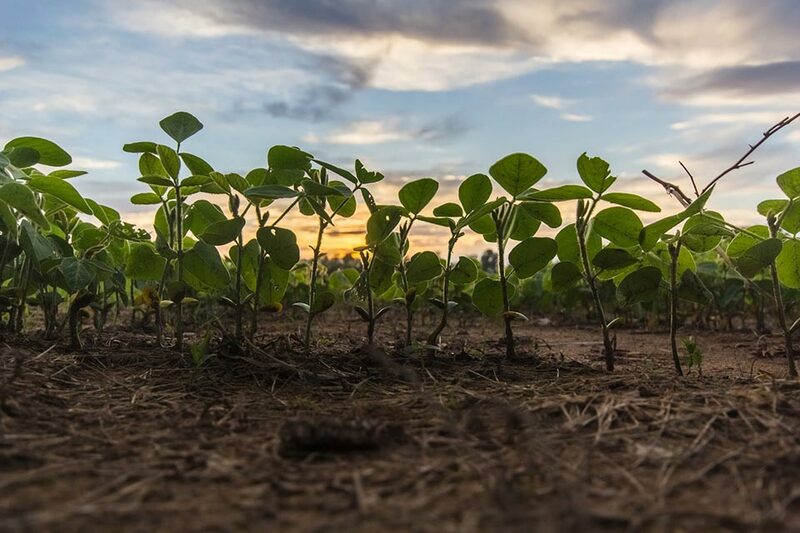 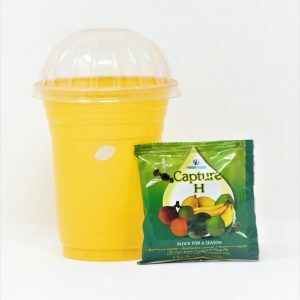 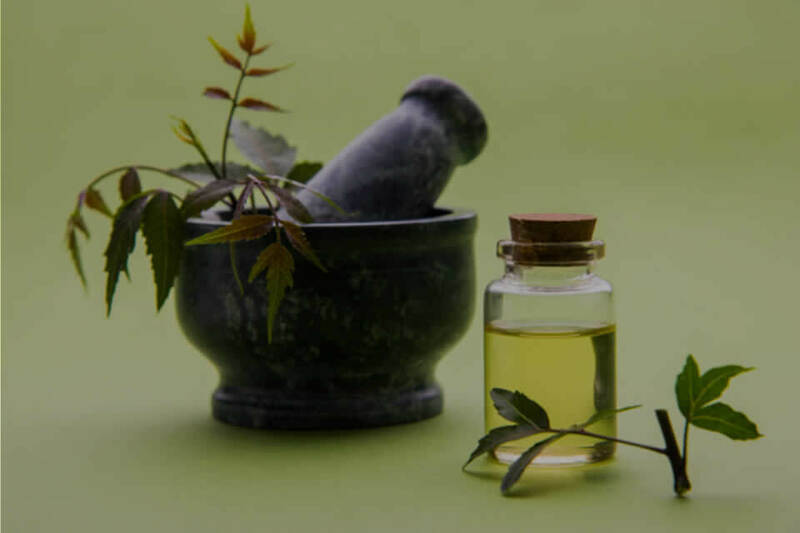 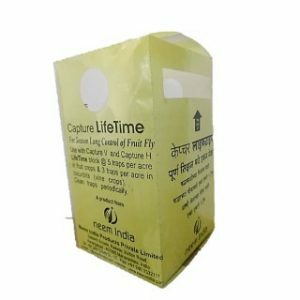 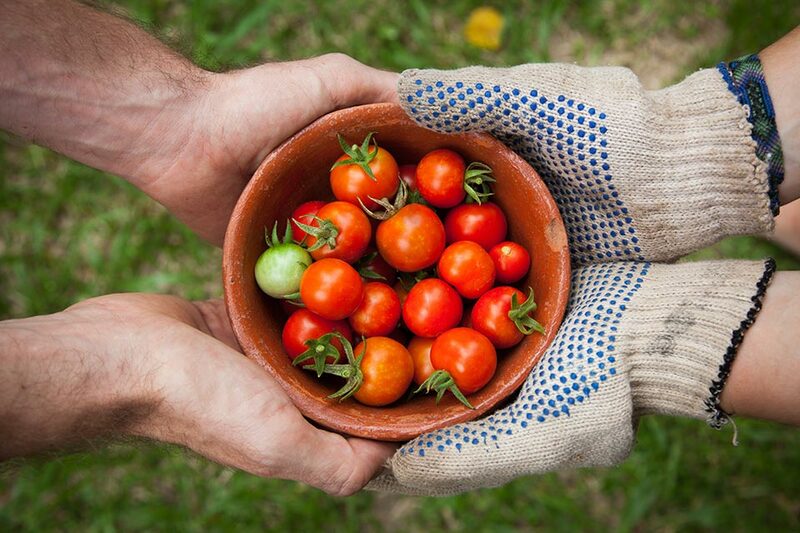 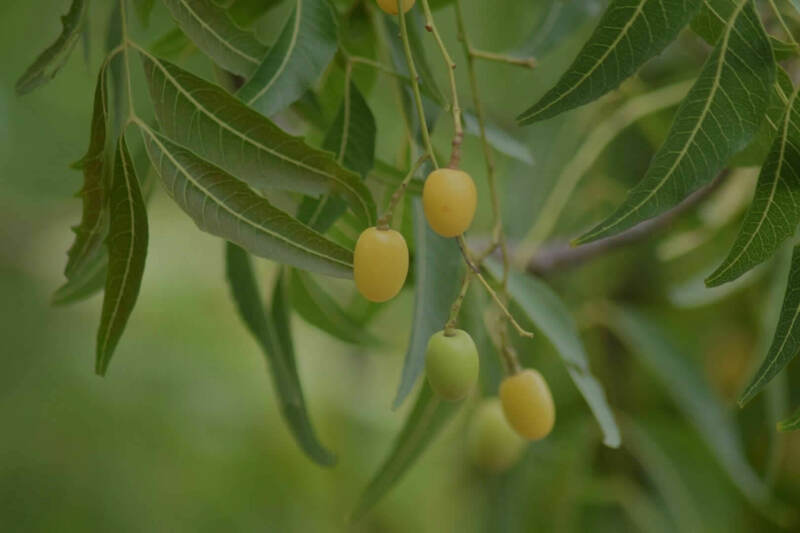 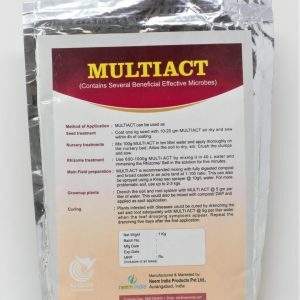 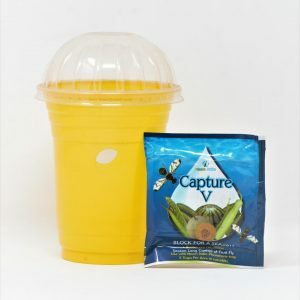 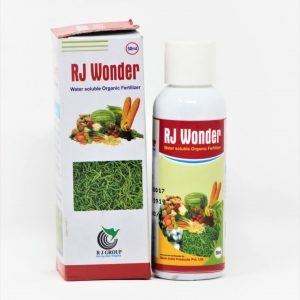 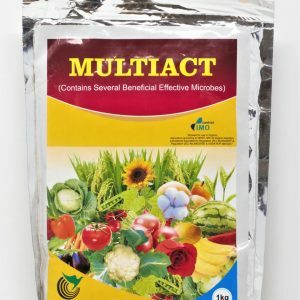 Ltd. has developed a number of neem based products which have been widely accepted by farmers in India and other countries like Japan, Kenya, Tanzania, Australia, European Countries etc. 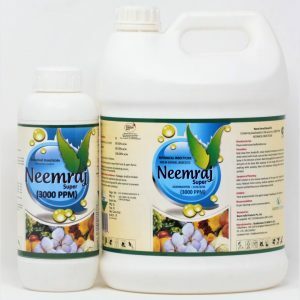 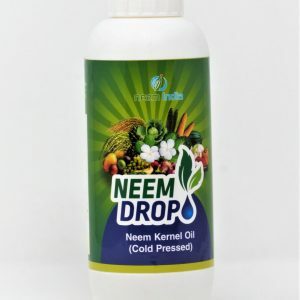 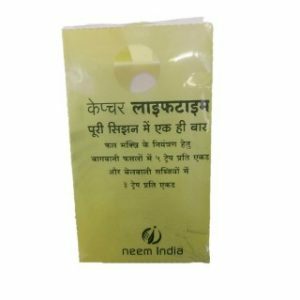 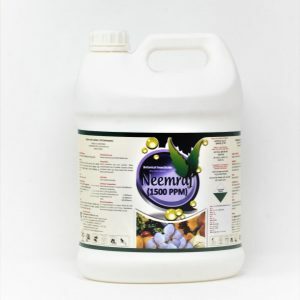 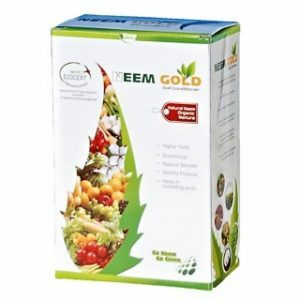 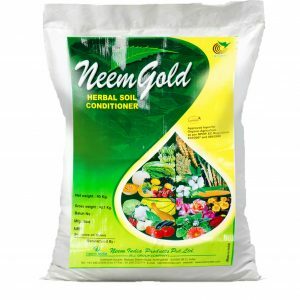 Neem India Products Pvt. 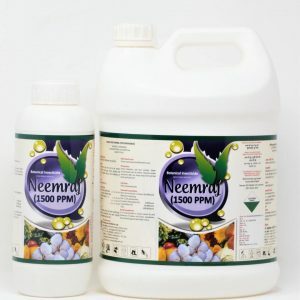 Ltd.
Neem India Products Pvt. 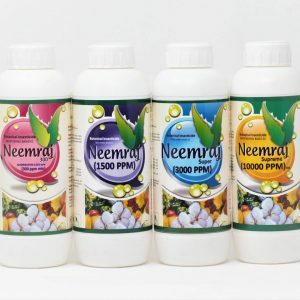 Ltd. has developed a number of neem based products which have been widely accepted by farmers in India and other countries like Japan, Kenya, Tanzania, Australia, European Countries etc.